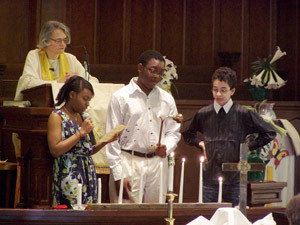 Welcome to Linwood United Church where Loving God ~ Serving Others is more than just a catch phrase. We invite you to also join us in person. 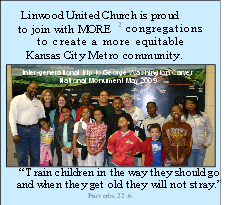 Linwood United Church is located on the northeast corner of Linwood and Olive in Kansas City, MO. Our parking lot is located at the rear of the building where there are entrances to the Church Offices, Sanctuary and Wesley Hall.